Show Dates Are we coming to your city? Lillie & Cohoe mainly sells Wholesale to our Retailers & Orders are placed early in the Season. To Avoid Disappointment, the Best Time to find the Style/Fabric you are looking for is Closest to the Catalogue Release: September-October for Fall/Winter hats ~ February-March for Spring/Summer hats. Most of our Retailers are happy to Order-In or even Ship Direct to Customers. A few have an Online Option. 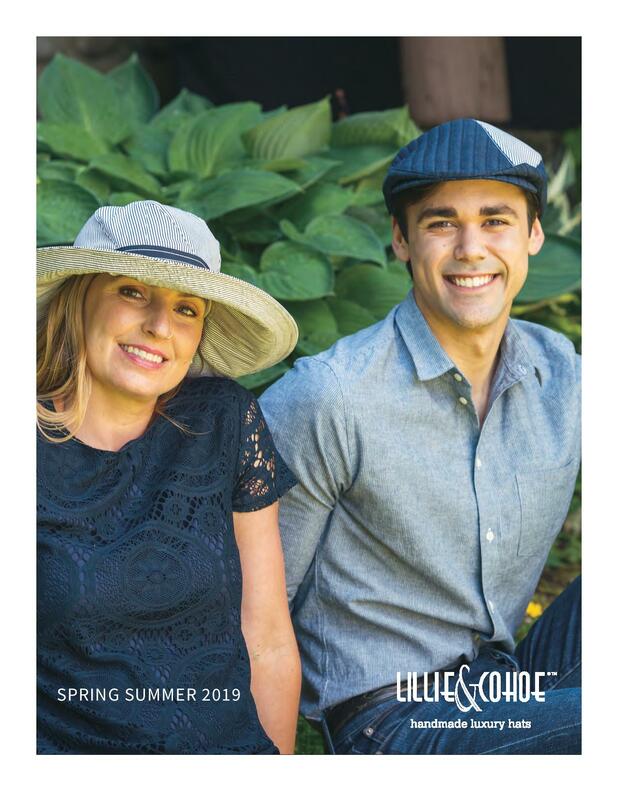 If you are looking at Buying a Lillie & Cohoe Hat, Please Visit our Where to Buy Page.